As Paraguay marked the one-month anniversary of the summary removal of President Lugo from office, the distance between South America and the rest of the hemisphere on how to deal with the “constitutional coup” remains great and is perhaps growing. OAS Secretary General Insulza announced last week that the regional organization’s Permanent Council decided to take no further action, except to send a “support mission” to Asunción. The Obama Administration’s inaction further indicates that the United States is prepared to allow things to stand unchallenged and even unexamined. 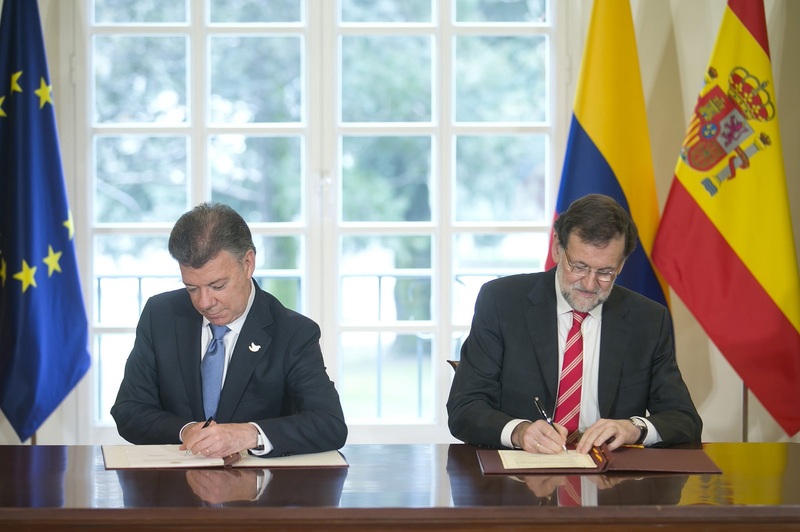 Mercosur, Unasur, Spain and, more predictably, ALBA have all been tougher. Mercosur last week announced that the new Paraguayan government, led by President Federico Franco, is still barred from participating in the organization’s activities, although the government to be elected in April 2013 will be welcome. Unasur made clear that Paraguay’s participation will be suspended “until democratic order is reestablished.” ALBA countries have minced no words in condemning Lugo’s ouster. 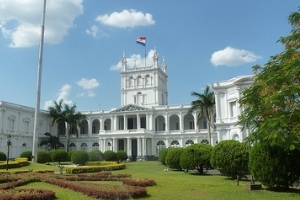 Spanish Foreign Minister García-Margallo suggested publicly last week that Paraguay’s participation in the Ibero-American Summit in November may not be appropriate. This division among hemispheric players is reminiscent of the tensions following the coup that removed democratically elected President Mel Zelaya in Honduras three years ago. Whereas the United States quickly softened its stance on the value of isolating the golpista government of Roberto Micheletti in 2009 and later became Tegucigalpa’s most ardent advocate for speedy readmission to the OAS – while Brazil and most South Americans remained committed to seeking a more democratic outcome – Washington is now showing patience with the right-wing factions that ousted Lugo. Mercosur’s formula for welcoming the government to be elected next year helps avoid the sort of crisis for the incoming leadership that hindered Honduran President Lobo’s efforts to push back against his country’s golpistas, who to this day are undermining his administration.